Funeral plants, wind chimes & stepping stones. 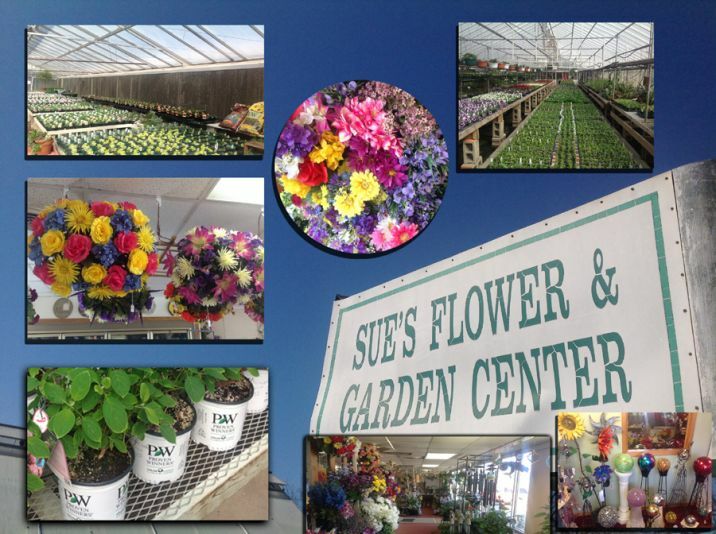 Complete garden center with annual flowers, perennials, trees & shrubs, fertilizer and chemicals. Everything to decorate your yard. Huge selection of Christmas items.